Cinderella On Ice is no longer performing in Branson. Cinderella is one of the most beloved fairy tales of all time. 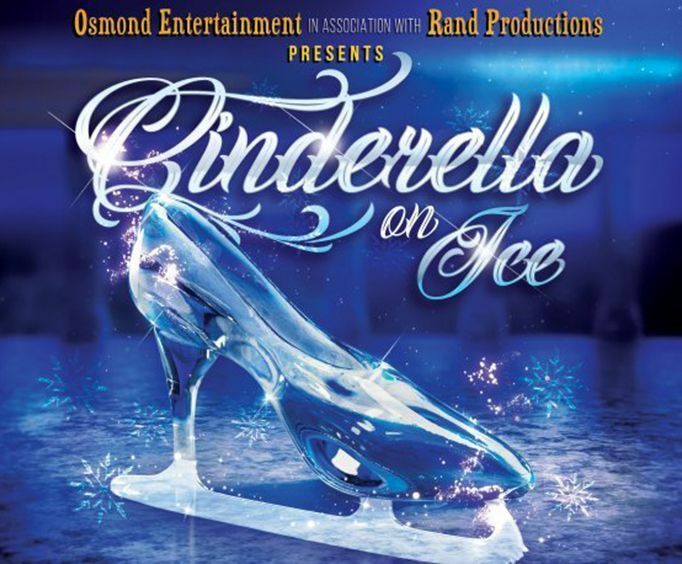 With Cinderella on Ice at the Andy Williams Performing Arts Center, guests can experience this classic through a unique venue - a show on ice! As the first of its kind in Branson, MO, Cinderella on Ice is not a show you want to miss out on! The show runs during the 2019 summer season and encompasses a variety of aspects. The Andy Williams Performing Arts Center is transformed into a beautiful winter wonderland during this show, featuring gorgeous decor and, of course, a sparkling ice skating rink. The show itself is accompanied by amazing music, stunts, state-of-the-art sound, and dazzling costumes. It is a fun way to escape the heat of the summer and take a momentary winter journey. The show itself follows the classic tale of Cinderella. Mistreated by her evil step-mother and step-sisters, Cinderella finally meets a fairy godmother who grants her the ability to attend the ball. During the ball, she dances with the prince but rushes away from the party before the spell breaks. With nothing but a glass slipper, the prince must find his true princess. This amazing story is great for kids and adults alike. Not only is the fairy tale a wonderful classic, but the production is outstanding. Guests will be able to enjoy the tale of Cinderella through beautiful ice skating stunts and numbers put on by world-class figure skaters and singers. Do not miss out on an amazing new show in Branson, MO! With Cinderella on Ice, guests can experience a beloved classic like never before. The fun starts Summer 2019, so get your tickets today!